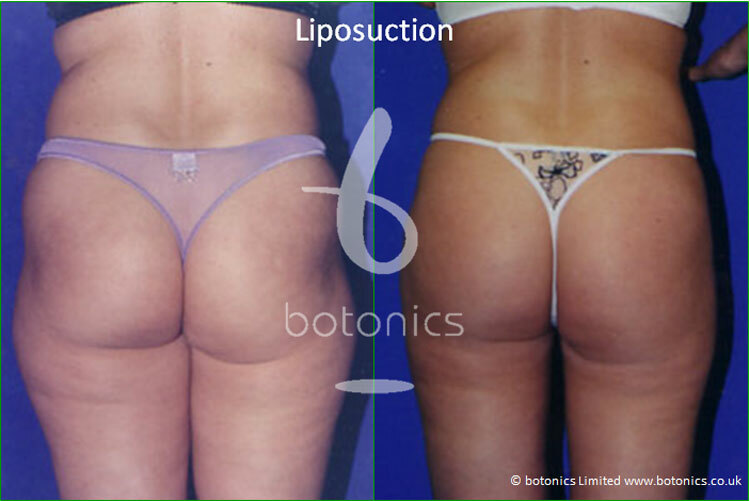 Conventional liposuction is the perfect treatment for anyone who is unhappy with fatty areas of their body or who find it difficult to lose weight in certain places. Common areas for this type of treatment include hips, thighs, stomach and love handles. A cannula is inserted into your problem area through an incision and the fatty tissue is removed via a suction method. Your consultant will speak to you about your results and what can be done to aid you further. Your results will be instant however you will find some bruising or swelling in the first few days after your treatment. See our great before and after photos below to see what kind of results you can get! Comments: Female client unable to shift stubborn fat following pregnancy.